Added on December 24, 2018 by 2/29 Battalion. Check out our latest run of new merchandise, The Great Australian Stubby Holder. 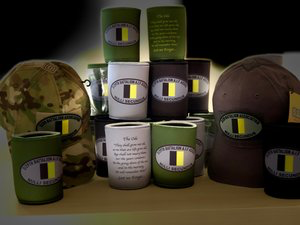 You can find it in our Battalion Shop or if you would prefer you can contact us via our Facebook Page and we can make arrangements for your purchase.